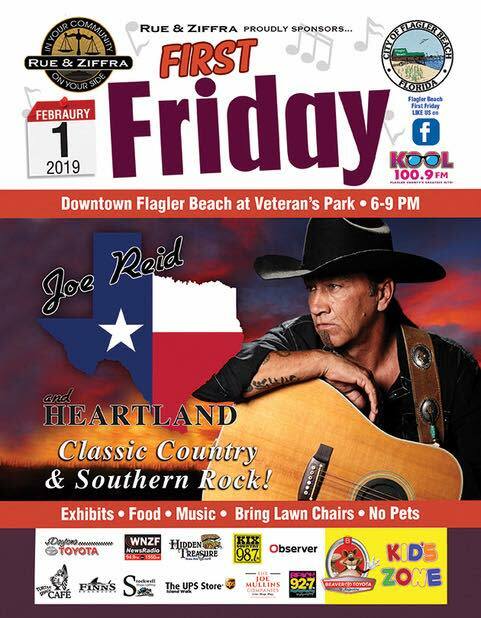 A celebration of Flagler with free live music, local vendors, kids activities, and a beautiful place to bring your family and friends. Businesses and museum stay open late as the City of Flagler Beach plays hostess with the mostess to visitors and locals. 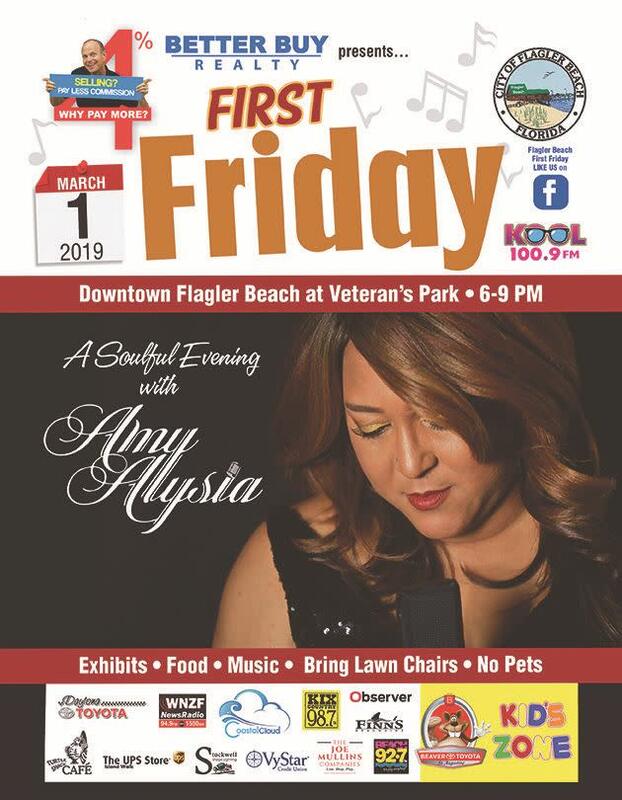 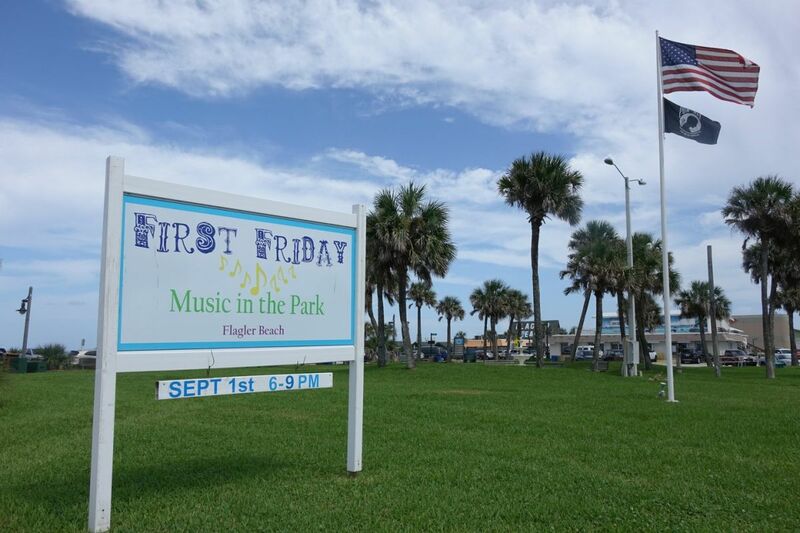 Dedicated to putting the family back in Flagler Beach, First Fridays will hopefully become your choice each first Friday of the month.